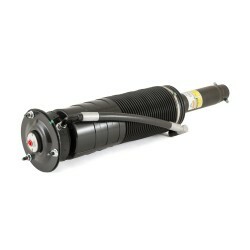 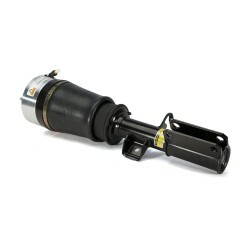 As the UK Distributor for Arnott we are pleased to offer you their third-generation aftermarket front air spring for the Land Rover. 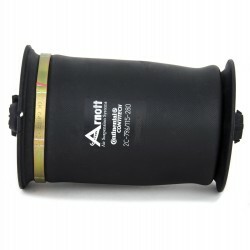 Arnott's advanced aftermarket Generation III air spring for the front of your Range Rover that features a unique CNC-machined solid piston crafted from aircraft-quality 6061-T6 aluminium. 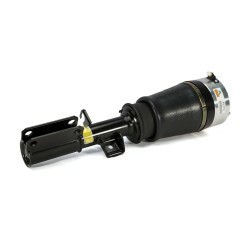 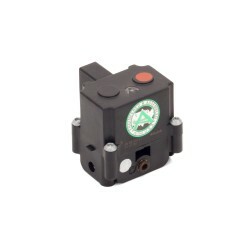 The specially-designed piston gives your Range Rover suspension a lower spring rate for off-road driving and a higher spring rate in highway mode. 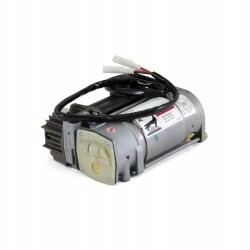 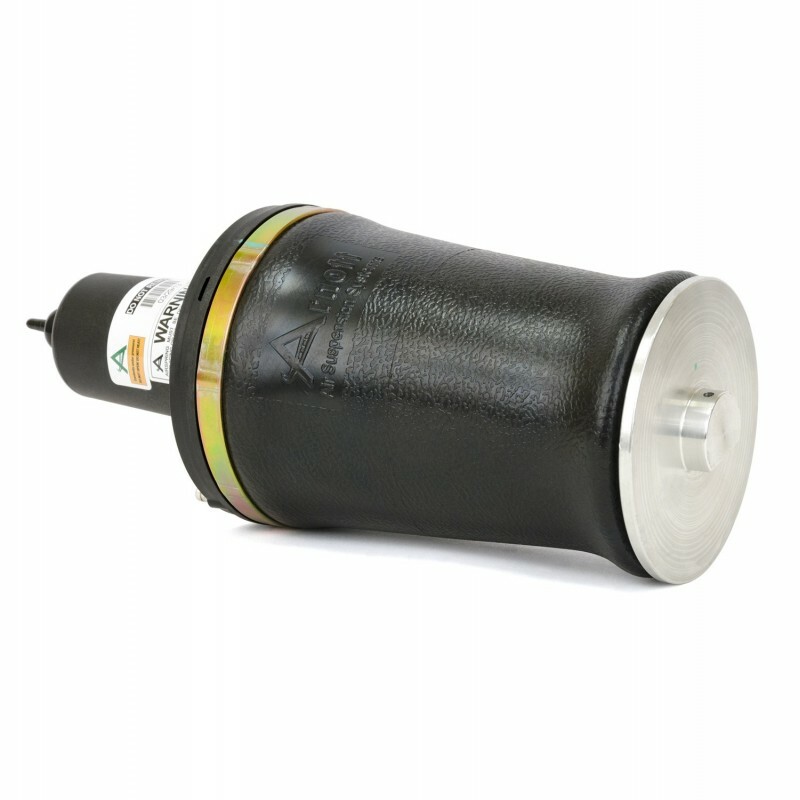 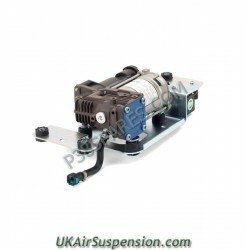 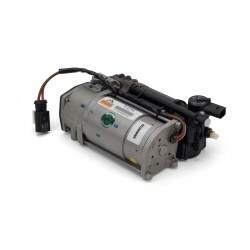 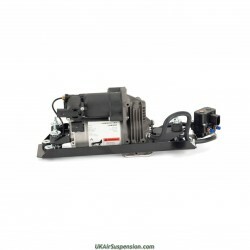 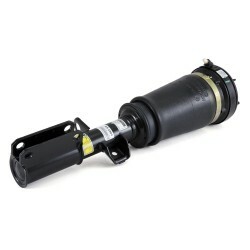 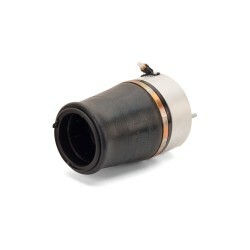 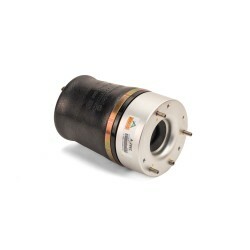 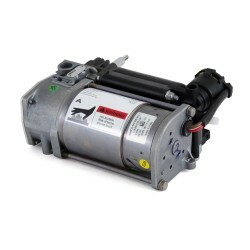 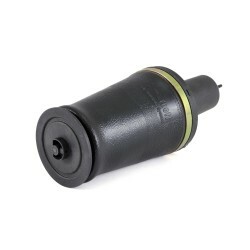 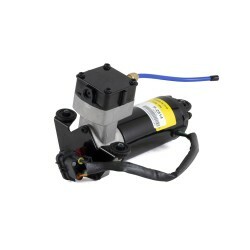 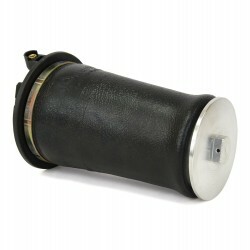 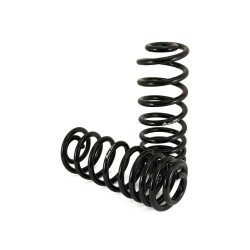 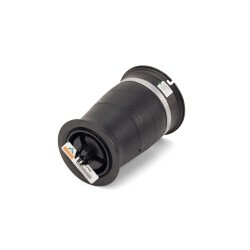 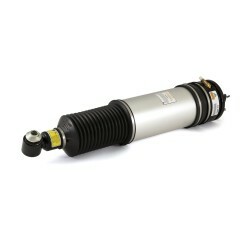 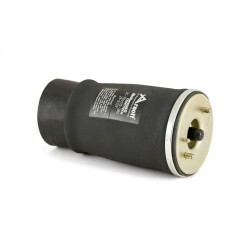 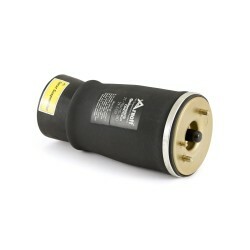 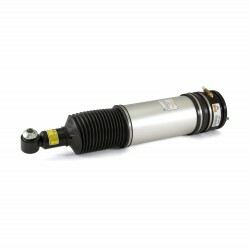 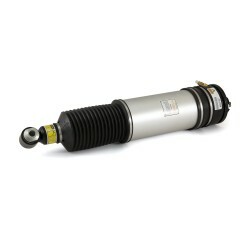 The Arnott Generation III Air Spring design includes a longer air spring bladder - an extra 5.08 cm - for extended travel. 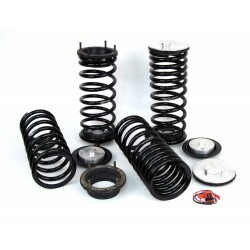 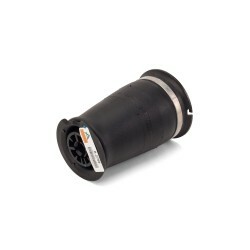 Therefore, unlike the factory-installed OE Land Rover air springs, Arnott's Generation III Front Air Spring boasts a more comprehensive design – providing your Range Rover with superior handling both on and off-road. 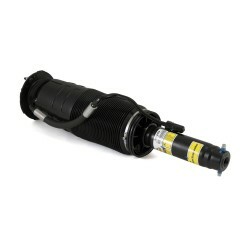 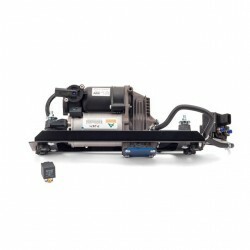 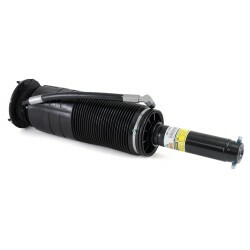 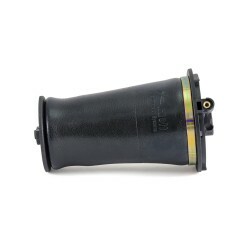 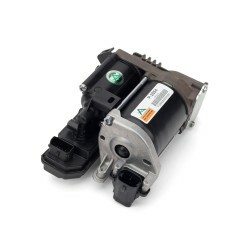 Arnott recommends purchasing and replacing Range Rover air springs in pairs.